We'll bring you the best and affordable professionals for your project. Create SEO-friendly content that will help increase your site's organic ranking. Utilise local listings in your country to promote your business and bolster your SEO efforts. 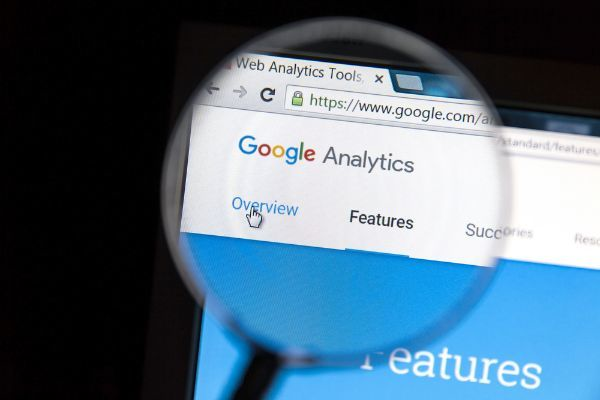 Get help with Google Analytics to analyse data and improve your strategies and actions. 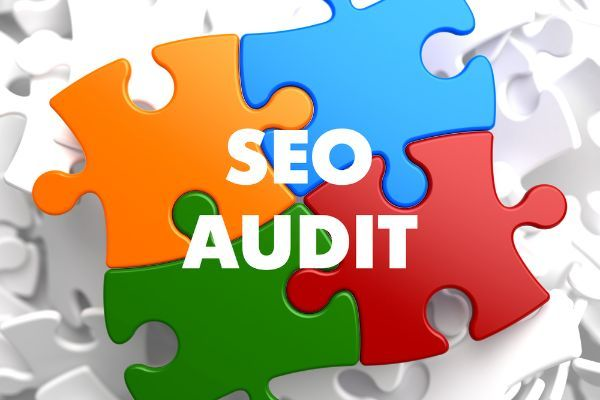 Conduct on-site and off-site SEO audit to fill in the gaps and improve your SEO efforts. 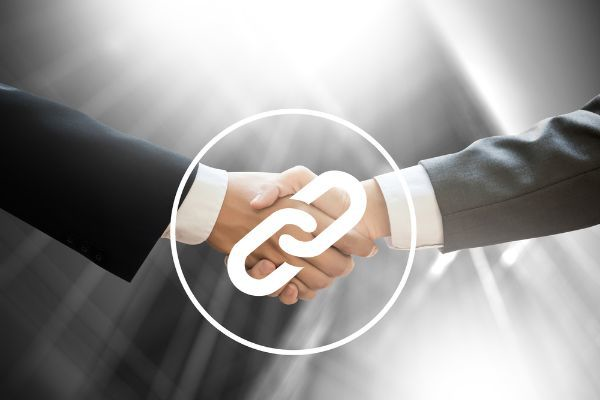 Build and implement a backlink plan to increase your online authority and ranking. 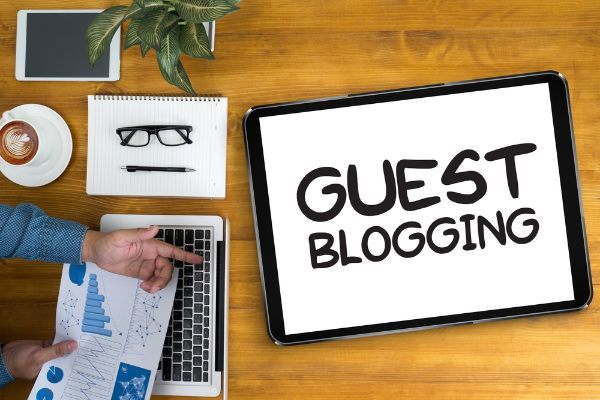 Find guest blogging opportunities or get influencers to blog on your site. Find highly targeted and profitable keywords and spy on your competitors' keywords. Improve your pages' metadata, keywords and other options to increase the organic ranking. Source for the best SEO reseller to provide white-label SEO services for your agency or marketing company. Certain businesses benefit more from search engine marketing than others. Generally speaking, if you offer a business-to-business product or service you will likely find less value in SEM than if you sell direct to consumers, but there are many exceptions. The biggest questions to ask are “are my customers using search engines to find suppliers?” and “how much competition is there to get their attention?”. 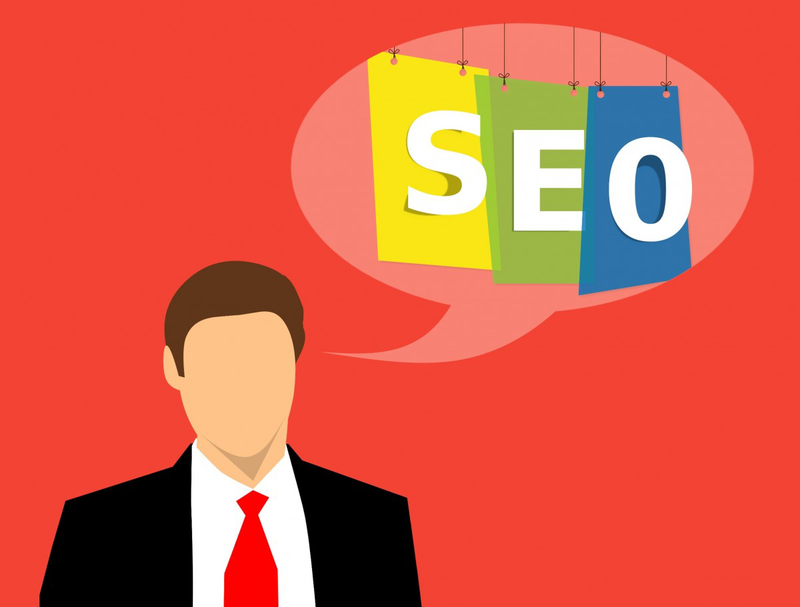 How can a Search Engine Marketer help me? Having a higher position in search engine results leads to more traffic. If you target appropriate keywords and your website is optimised to convert traffic into sales, you will find that the higher your position the more sales you get. The ultimate goal of Search Engine Marketing is to climb to the top result of valuable keywords, but due to competition this can require significant time, effort and investment to achieve. Most small businesses do not have the resources to target highly competitive keywords, as large companies dedicate significant budgets to maintaining their search positions, so a Search Engine Marketer will help you determine the most valuable keywords you can realistically gain position in. The first step is to gain a position on the first page of the search results for your chosen keywords. Committing to a consistent strategy and monthly budget is the best way to increase your search ranking and it can be months until you accumulate enough search authority to gain a high listing. 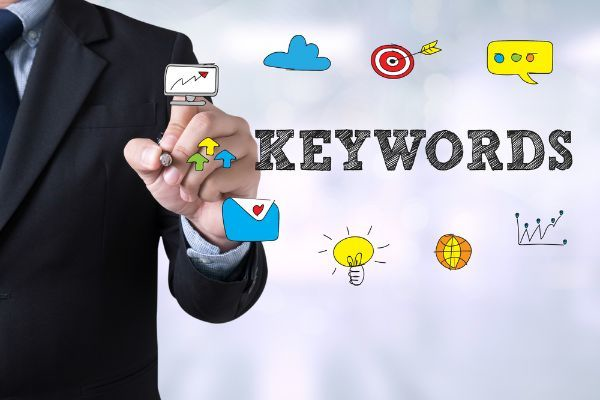 Once you have achieved one of the top ranks for your keywords, it is important to maintain your strategy and spending, as otherwise you will see yourself slowly overtaken by competing websites. What does the SEM process usually look like? If you hire a professional to assist you they will want to take stock of your current position. They will analyse your website and competitors to see which keywords are most important and how well you are targeting them. 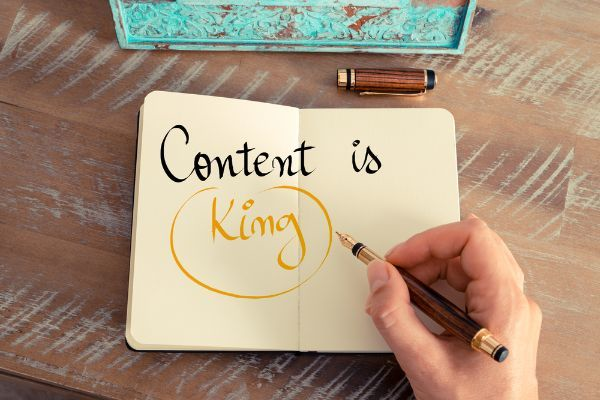 They will want to go through your site and optimise the content to ensure you are hitting these keywords if you aren’t already, and they may go into your site’s code to update the metadata if necessary. 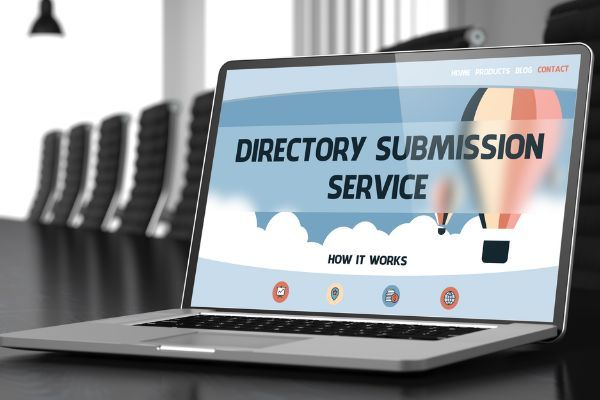 They will also ensure sitemaps have been submitted to the major search engines and that Google analytics is installed to track your progress. 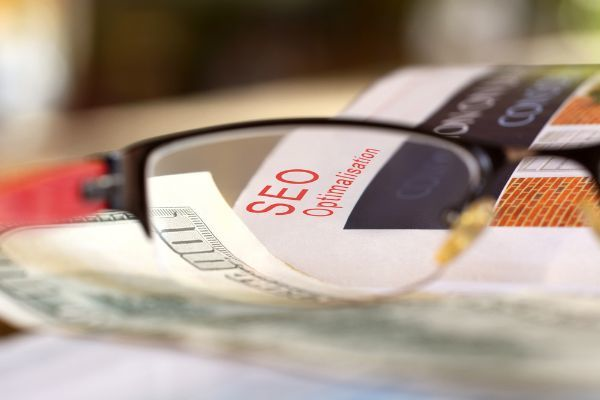 Once your site has been optimised, they will begin the process of using paid display ads and building backlinks to your site in order to drive traffic and increase your ranking.